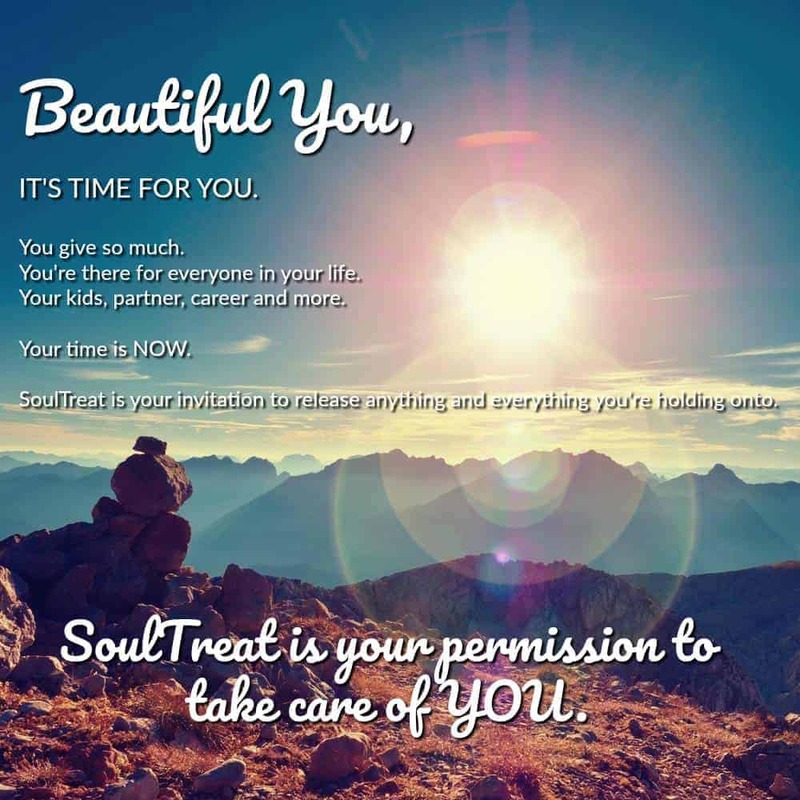 The Wellness Universe invites you to SoulTreat! 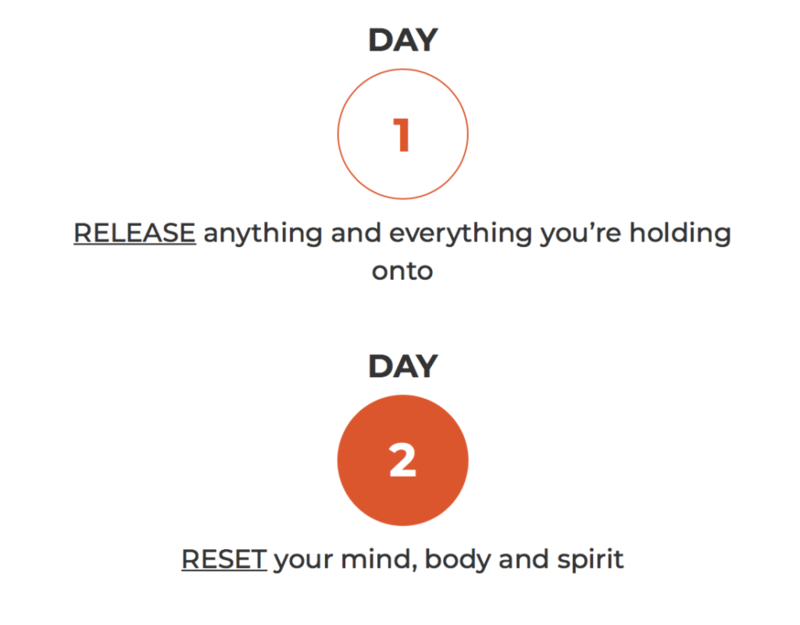 Join us in Sedona, AZ on November 2-3, 2019 for a magical & transformational treat for your Soul! PLEASE NOTE: When booking your room with the above discount code, be sure that on the dropdown menu you choose GROUP ATTENDEE. This will give you the proper group discount rate. YES! I want a VIP Ticket too!